And you’re tired. And burnout is feeling more real than ever. And did I mention that you’re provably tired? Working too hard; earning less than you’re worth; and honestly, there are some days that you are not sure if you can keep it up with this whole self-employment thing. We all love the idea of working only a few hours a day, a few days a week and making more than “enough” money to support our lifestyle. But just hearing it sounds like a dream— and way too good to be true. Want to know my secret to unlocking a business that serves me and tens of thousands of woman across the globe? CONTENT, baby! 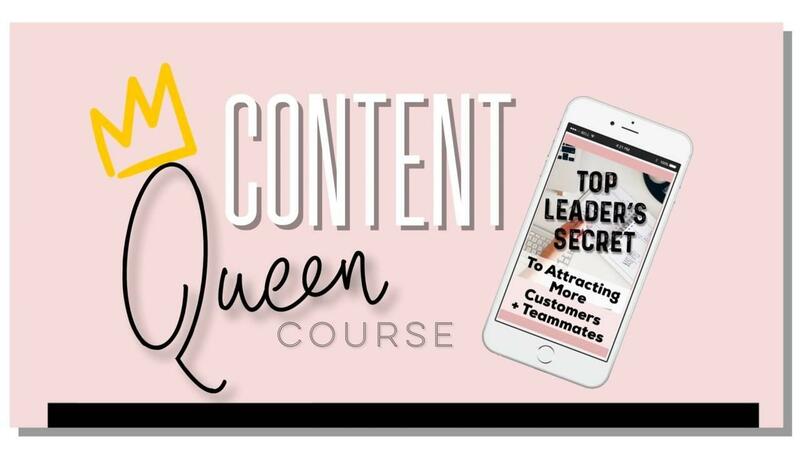 I became a Content Queen and you can too.